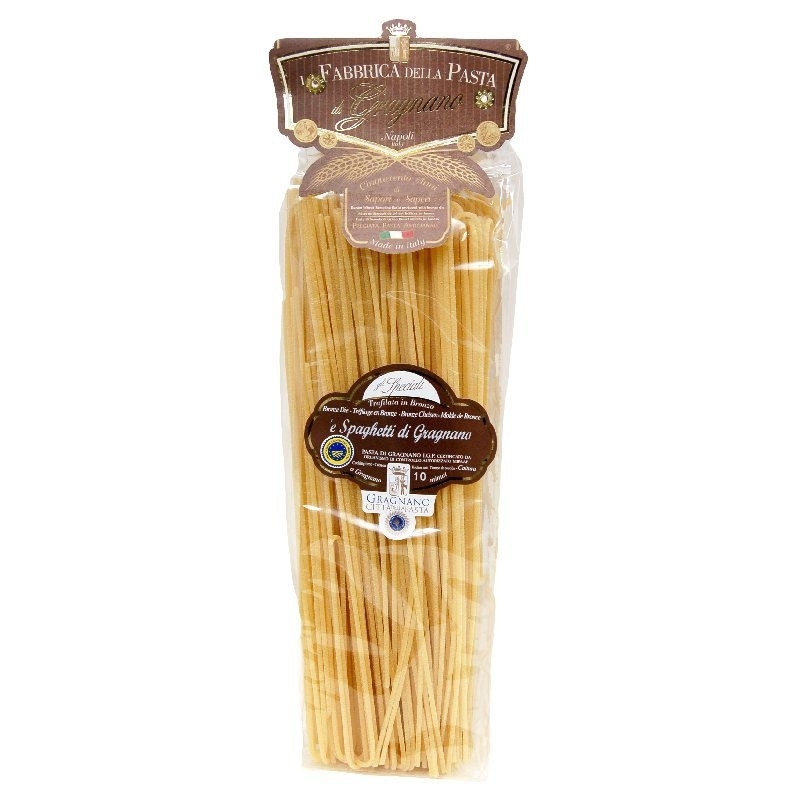 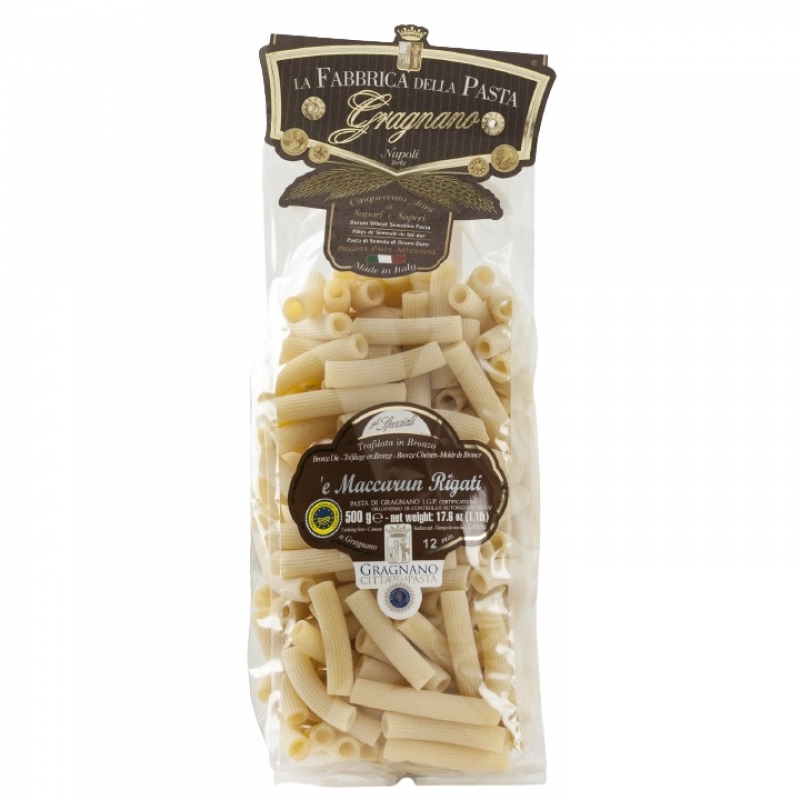 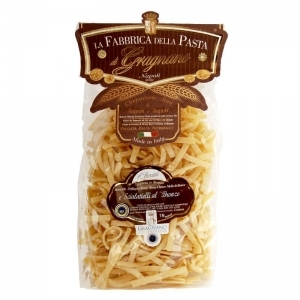 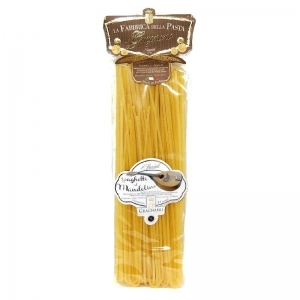 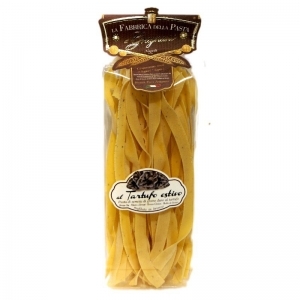 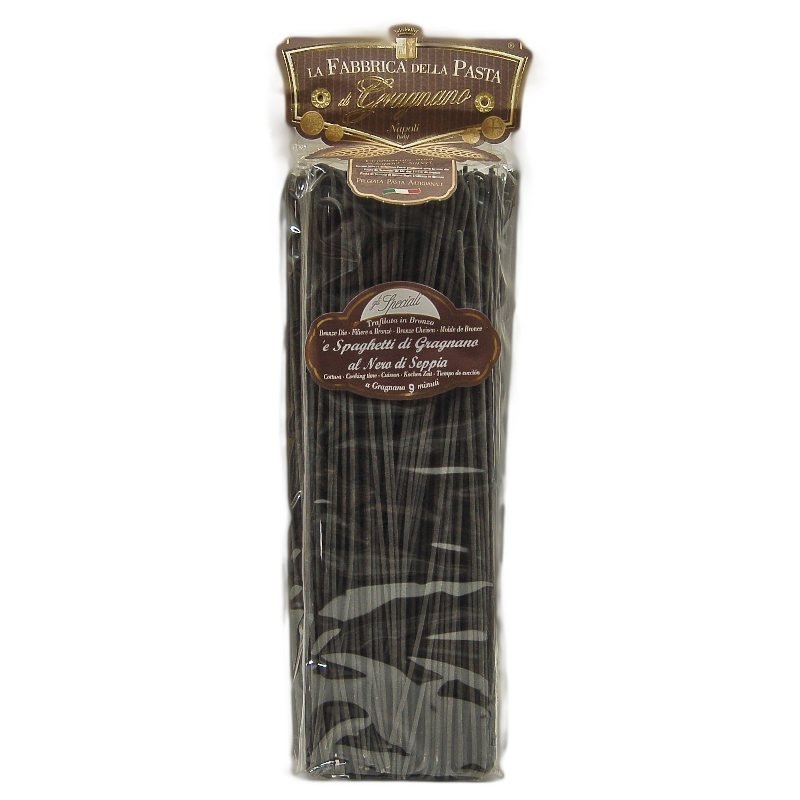 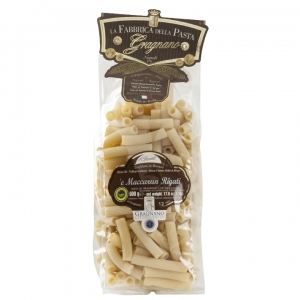 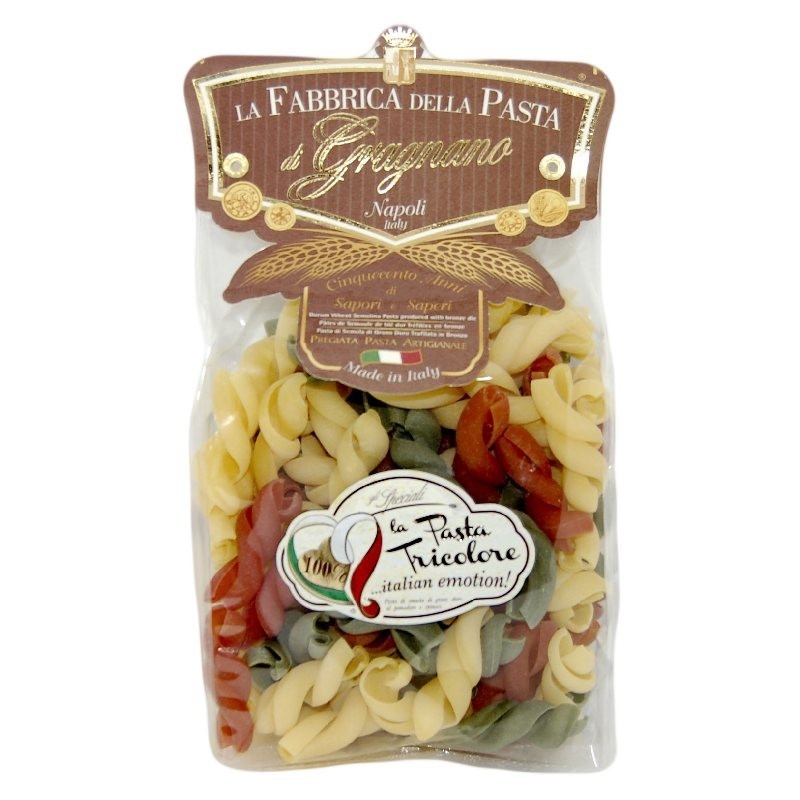 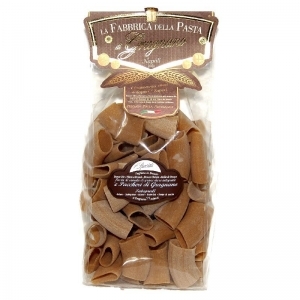 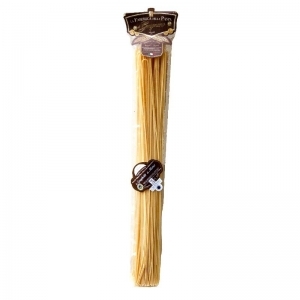 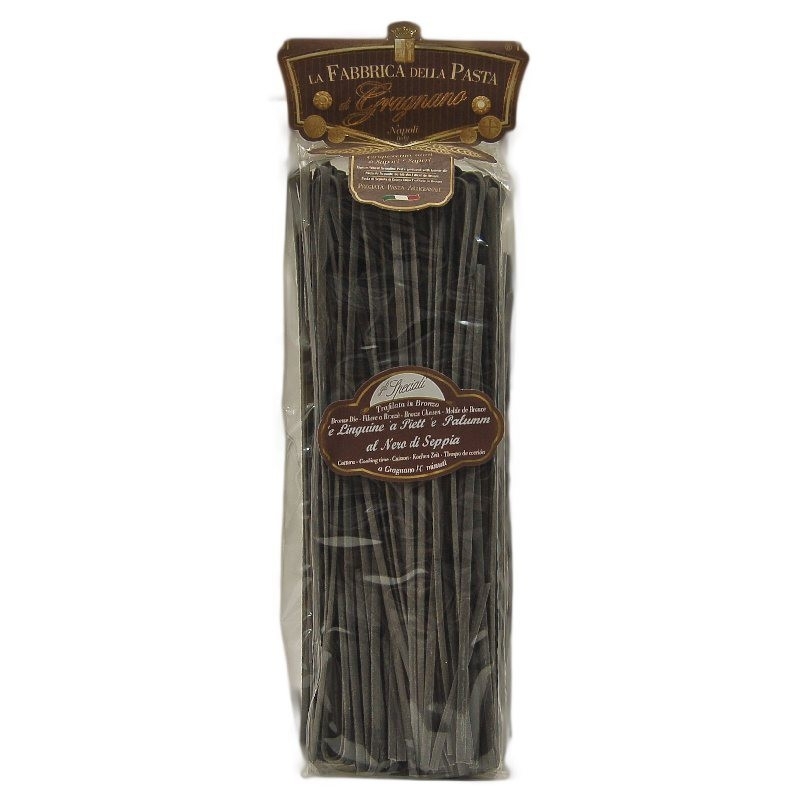 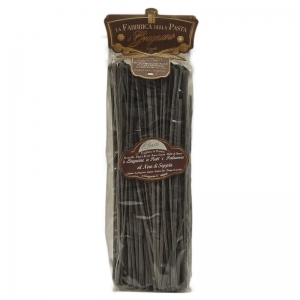 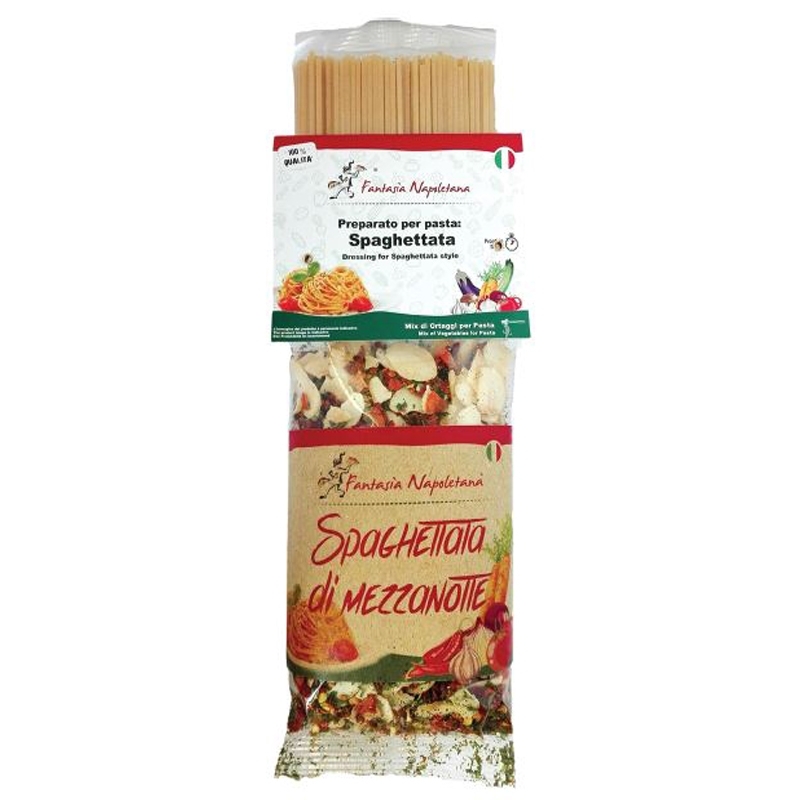 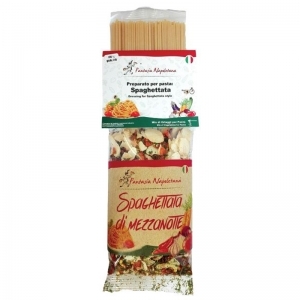 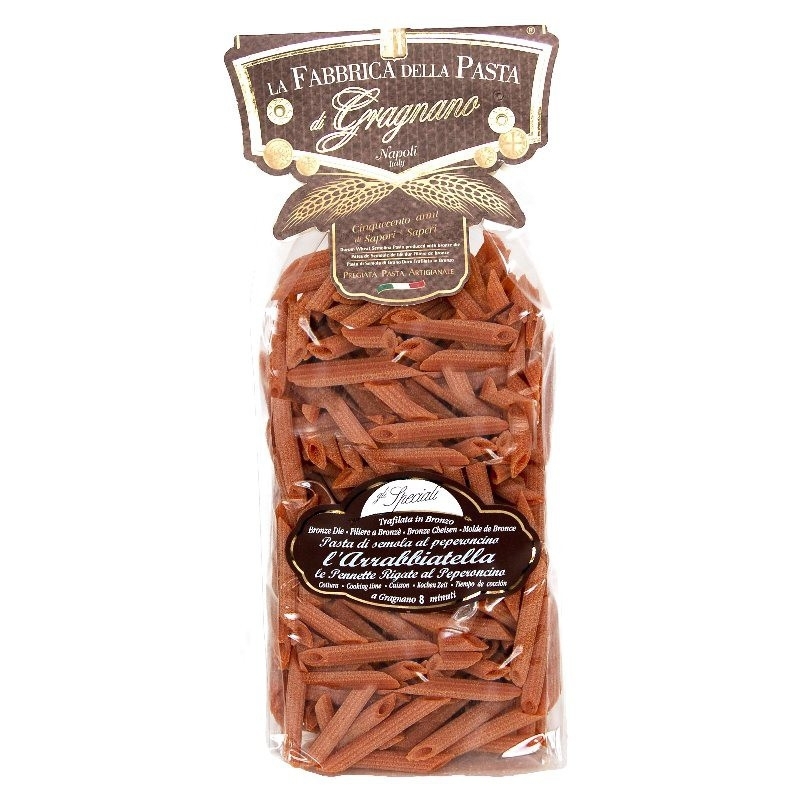 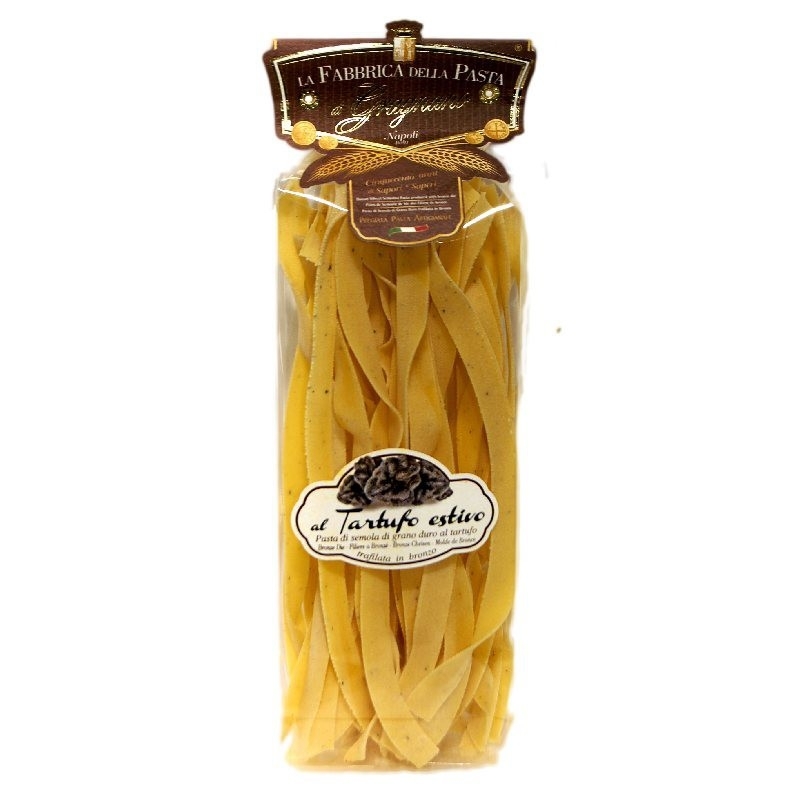 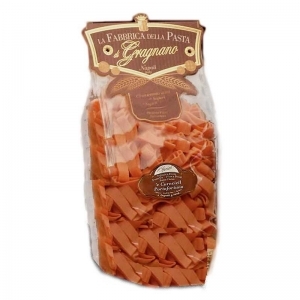 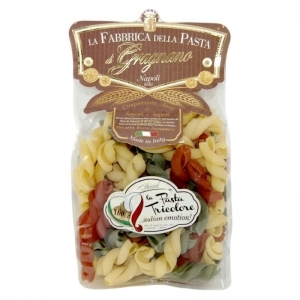 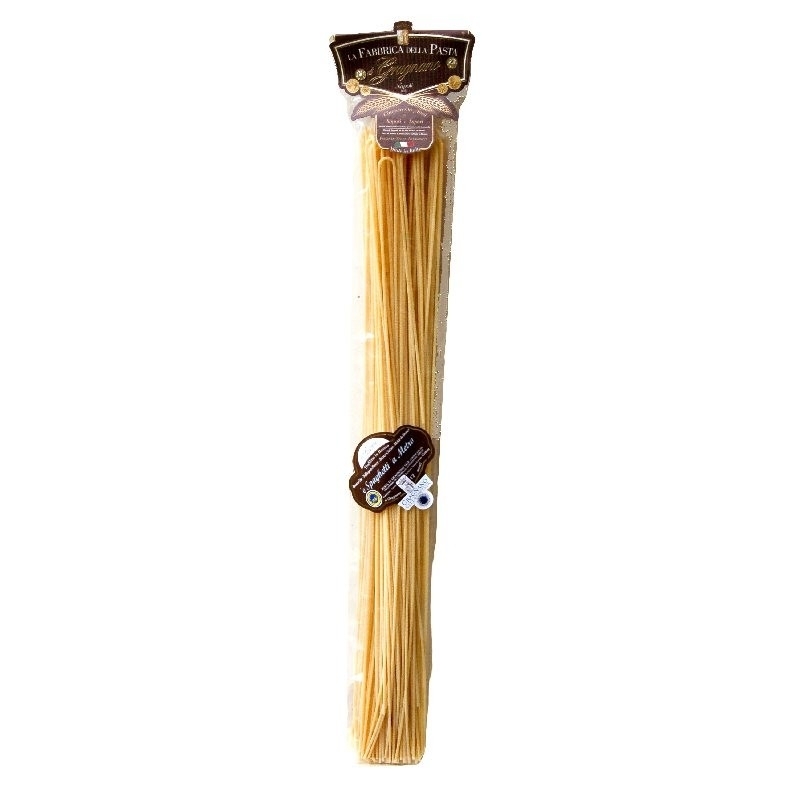 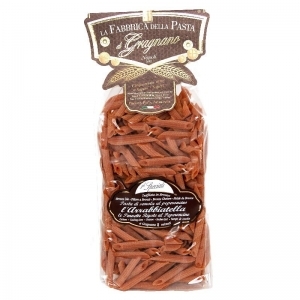 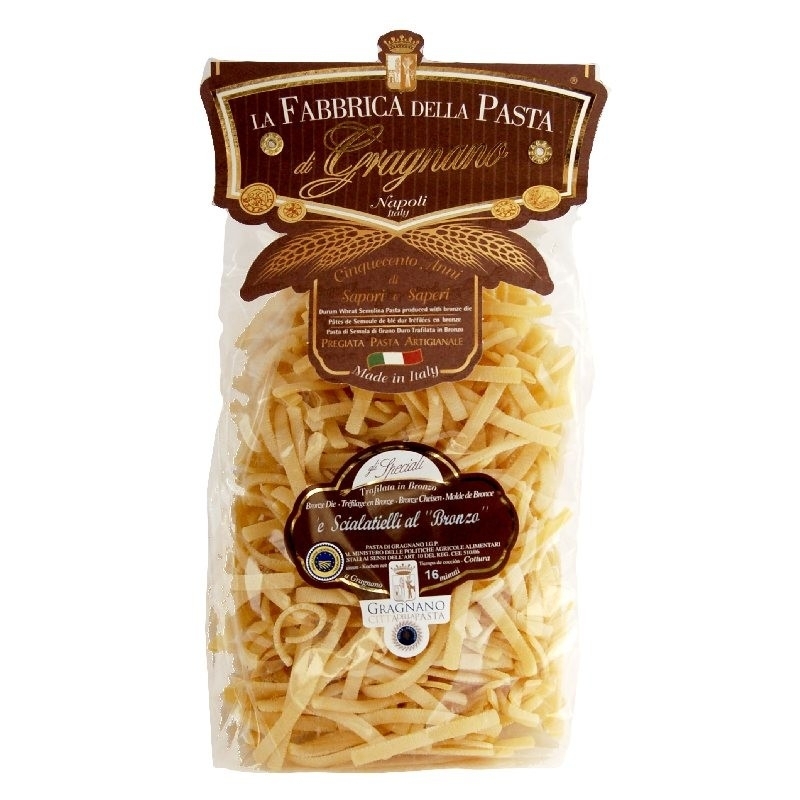 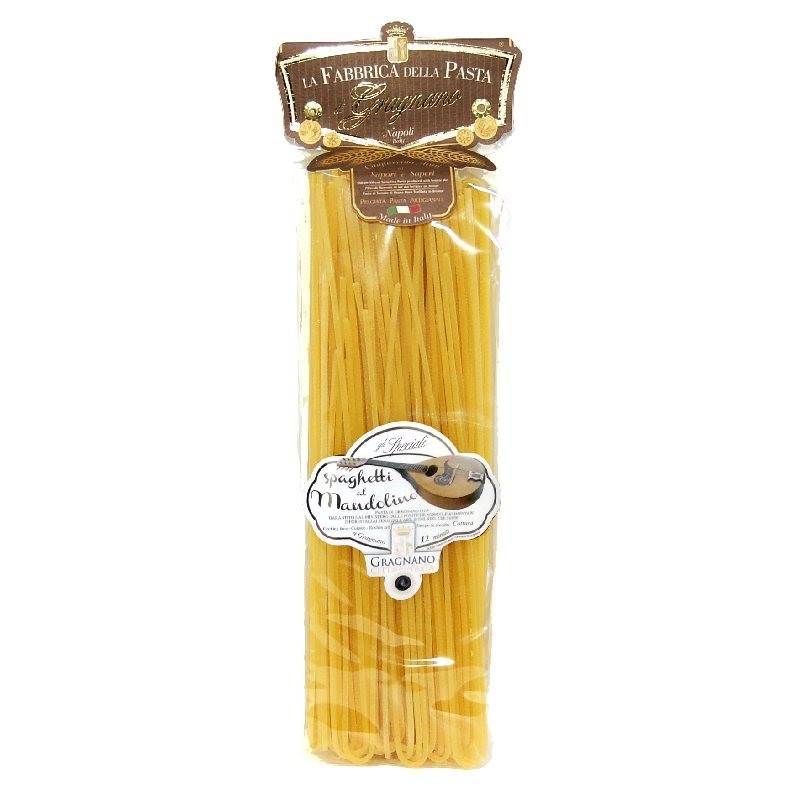 Made with durum wheat in the first extraction bronze dies, pasta Pasta Factory Gragnano Cyrus Moccia. 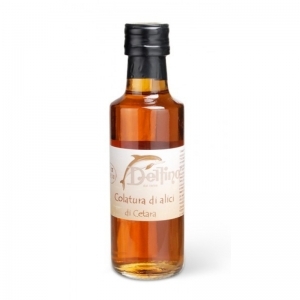 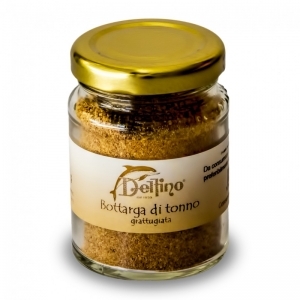 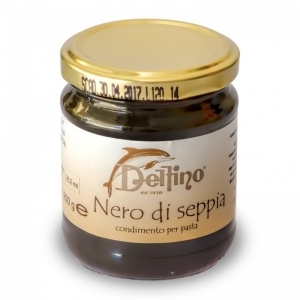 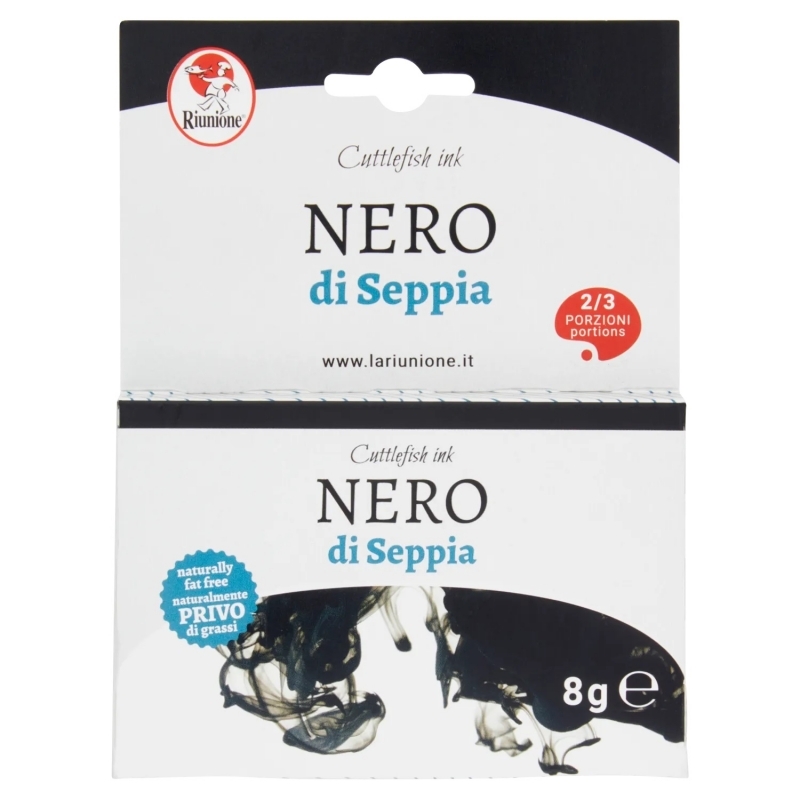 boasts clear water and unspoiled Lattari as the second ingredient, and a long and delicate drying low temperature complete the production of a high quality in a few specimens that have literally conquered the demanding palates of our customers. 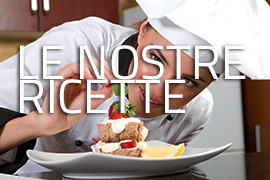 A real specialty is surprising for the authenticity of flavors and originality of formats!